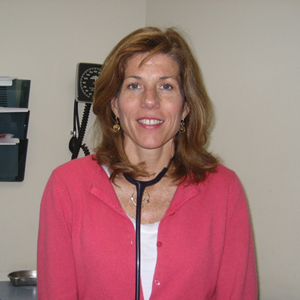 Dr. Kathleen Fitzgerald has practiced at East Milton Pediatrics since 1990. She is a graduate of College of the Holy Cross and the University of Massachusetts Medical School. She completed her pediatric internship and residency at the University of Massachusetts Pediatric Medical Center. She maintains board certification with the American Board of Pediatrics and is a fellow of the American Academy of Pediatrics. 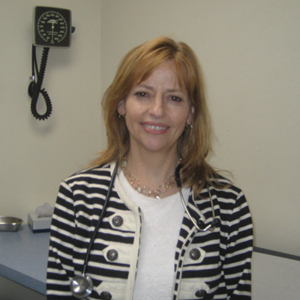 Dr. Betsy Sisson has practiced at East Milton Pediatrics since 1994. She is a graduate of Mount Holyoke College and Tufts University Medical School. She completed her pediatric internship and residency at the New England Medical Center, Boston, MA. She maintains board certification with the American Board of Pediatrics and is a fellow of the American Academy of Pediatrics. 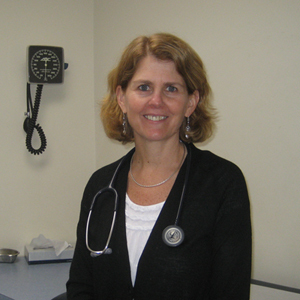 Dr. MaryEllen Timmins-Finnell has practiced at East Milton Pediatrics since 2000. She is a graduate of Brown University and the University of Massachusetts Medical School. She completed her pediatric internship and residency at New England Medical Center in Boston, MA. She maintains board certification by the American Board of Pediatrics and is a fellow of the American Academy of Pediatrics. Dr. Caitlin Mangiardi joined East Milton Pediatrics in 2017. She grew up on Cape Cod. She is a graduate of College of the Holy Cross and received her Doctorate at the University of New England College of Osteopathic Medicine. She completed her pediatric internship and residency at Rutgers Robert Wood Johnson University in New Jersey. She maintains board certification with the American Academy of Pediatrics.